Are you looking to try out your hand at baking, especially if you’ve been curious about it for a while just to see if you like it? Are you a baker or bakerette who has baking or decoration knowledge and you now want to take your skill to the next level? Are you on a tight schedule but you’re looking to take a short baking or decoration class? Are you limited on budget but you still want to learn how to bake and improve your baking and decoration skills? You’re in the right place cuz we have a class suited just for you! If you answered yes to any of the questions above, then I’m sure you’ve realized that you have to take the next step to learn or improve your baking skills. If you don’t start now, time is just wasting and you don’t want to look back in a year and regret not taking this chance to follow your passion of learning how to bake or of being a better baker. 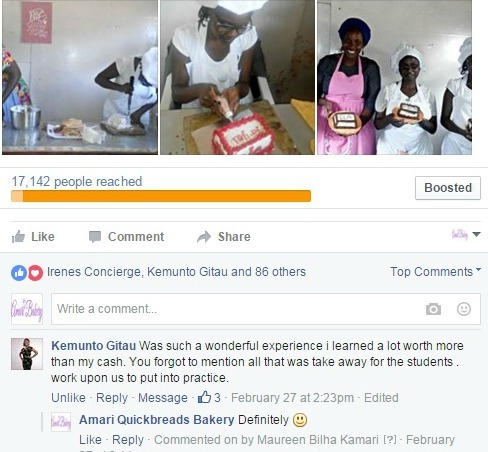 That’s where we come in ^_^ We offer practical baking and cake decoration classes that are very economical in a personal and quiet home-based setting that is great for learning. Our students always enjoy their classes and learn quite a lot in a short period of time due to our very practical and hands-on approach to training the baking skills. We offer longer, intensive Baking and Cake decoration classes if you’re looking to learn and improve your skill in a proper, professional manner. Click on each link for details on each class and scheduled dates. Why book a class with us? Our aim is not only to provide baking & decoration skills, but to also provide support and mentor–ship after the class. We also believe that you should enjoy the baking experience as you learn and after as well. We have various online communities to offer support after you’ve passed through any of our classes and even for those who have only interacted with our content and recipe booklets only – we have a Community Facebook Group you can join. We also hold periodical meet-ups to network and check on our former Allumni and discuss any challenges they may be facing. You will be happy to have learned with us and we guarantee you will make significant progress as long as you practice your skill after taking our classes. You will also get exact directions to the bakery workshop which is located on Ndwaru Rd in Riruta/Waithaka area. You can place your deposit to book the class during or after the visit to see the location. You can also choose to sign up via email and get baking classes intake updates via email if you don’t want to sign up for a class right away. Click on this link to subcribe. P/S: Some of our longer courses have a practical test on the last session to check progress & proficiency. You will be briefed on test details and regulations by your instructor. *Please be punctual to class at all times; if you arrive more than two hours late to the class; you cannot attend the session. Money will not be refunded for any session missed by a student, it is your duty to plan ahead & attend each session as scheduled. *For Individuals wanting to join Intermediate or Advanced classes and haven’t passed through our Basic training; a theory test may be required & a practical test may apply before you are booked into our classes. This is to ensure continuity, consistency & that the individual is in the right level of skill to join the class. You take home the products you bake each time. You receive recipes for all products covered in the class. You receive a Certificate of Participation after end of course. Most of the above courses have scheduled dates posted on our website every month. If dates for a certain course are not posted, contact us for scheduling. We provide the ingredients for the class as well as equipment. After course completion; you keep the hair net; the apron is the property of Amari, you leave it after you complete. If you would like to purchase an apron; we have them for sale – please inquire with the instructor. We require a deposit amount to book your spot for any class – at least 3 or 4 days before the start of any of the classes. Deposits for any classes booked are non-refundable. You can also call or text on 0701796688 or email us at: amaribreads@gmail.com to get information and to book as well. 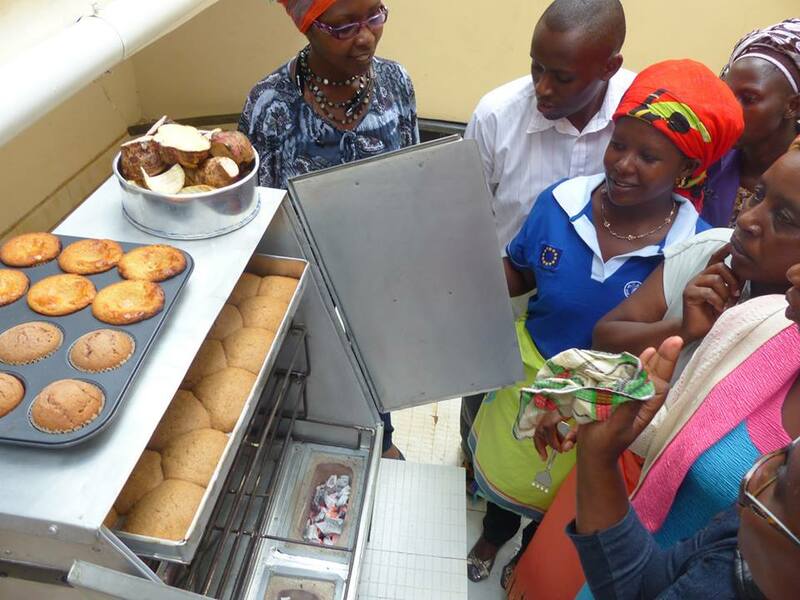 Our home-based bakery workshop is located on Ndwaru Rd, off Naivasha road in the Riruta/Waithaka area for our Nairobi classes. Directions below at end of page. Nyeri and Nakuru classes also available periodically, details will be updated when scheduled. To see exact details on products covered, duration and pricing on all our classes, please click on this link. 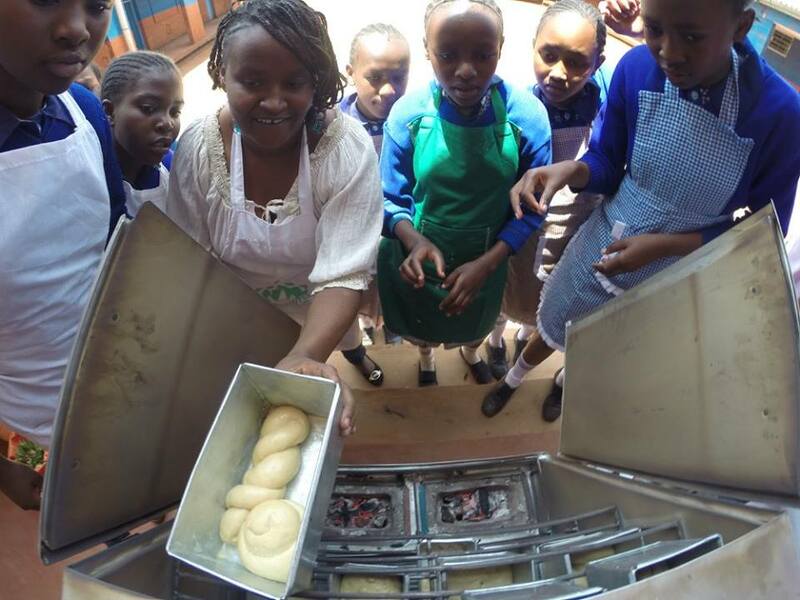 We also offer external Group baking vocational training anywhere in Kenya. For one-on-one baking classes or Bakery Business Startup Consultation, different rates apply. Please use the email, phone number or form below to inquire. Bakery Workshop Location: Ndwaru road, right before Pelida school. Directions from the stage called “Car Wash” from Kikuyu road shown below. If coming with PSV, board matatu no. 2 or 102 (from Nairobi Railways stage) and alight at stage on Kikuyu Rd called “Car Wash”. You can also take start from Ambassador stage, take a bus no. 46 to Kawangware-mwisho, then take no. 2 or 102 matatu from Kawangware headed to Kikuyu Rd and alight at stage – “Car wash”. From Stage, it’s about a 10 to 15 minute walk to the bakery workshop. You can opt to take a motorcycle to the location. If directions are not so clear; call when you alight at stage.